My first experience with “Destiny” was when I walked into my dormroom to find two floor-mates playing on my PlayStation 4 console. “It looks like a cross between ‘Halo’ and ‘Call of Duty,” I thought aloud, immediately recognizing the game. Diving onto the futon after a long day of classes – my friends excitedly leveling up and upgrading their character – I reached for the case laying at the footrest and read the back cover: “From the creators of Halo and the company that brought you Call of Duty.” Go figure. By all intents and purposes, “Destiny” is a technically sound game. Gameplay animations are fluid, characters are completely customizable, the weapon arsenal offers a variety of upgradable firearms, and the world – er, solar system – is massive. The building blocks for an excellent first-person shooter are there. The content we want in a next-gen shooter, however, is not. While the campaign offers a somewhat compelling storyline – something the “Call of Duty” franchise consistently fails to deliver – missions, although engaging, become repetitive. Even the overall multiplayer gameplay is underwhelming at times. As I progressed through the game, I couldn’t escape déjà vu, the impression I’ve seen this all before. 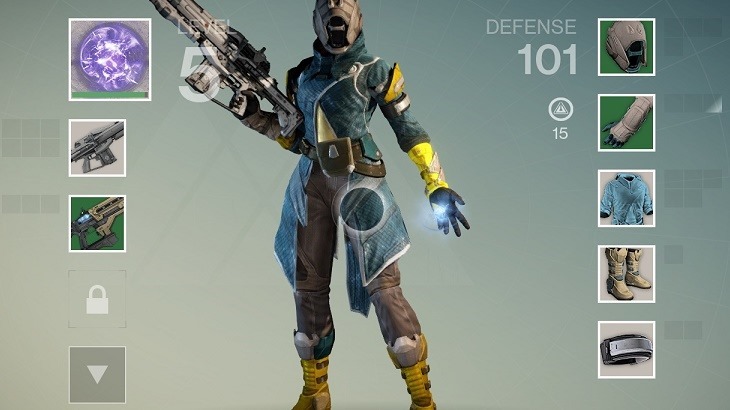 All of this isn’t to say “Destiny” isn’t a fun game. Quite the opposite. My friends and I spent an entire weekend playing online together. The issue isn’t a matter of entertainment. It simply does not bring anything substantially innovative to the multiplayer table. Novelty is key to success, especially in the gaming industry where concepts are notoriously recycled. For example, although the highly-admired “Titan Fall” has flaws of its own, its popularity derived from its introduction of the playable titan: colossal combat robots. This innovation added flavor to the cyclic, monotonous world of multiplayer first-person shooters. An upcoming title I believe will truly be a game changer is Turtle Rock Studios’ “Evolve,” to release early 2015. From playable, evolving monsters to truly cooperative gameplay (in which players are dependent on one another’s distinctive abilities), “Evolve” introduces unique and refreshing elements into the multiplayer platform. 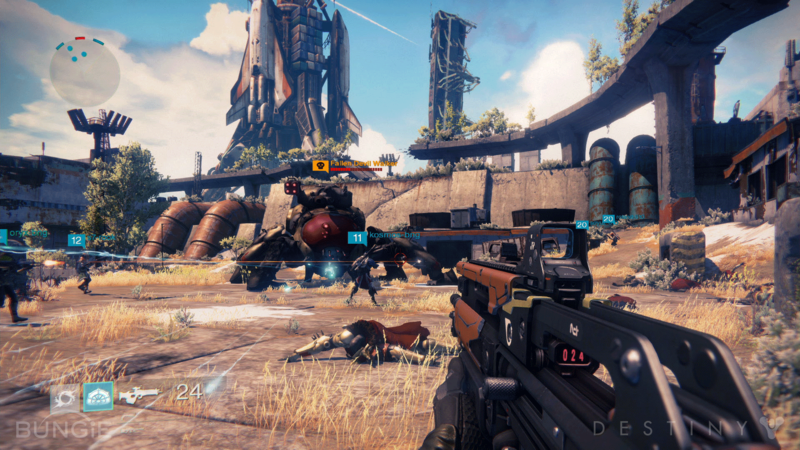 Although the shooting experience Jones hoped to refurbish in “Destiny” is exhilarating and holds replay value, it does nothing to revolutionize the genre.